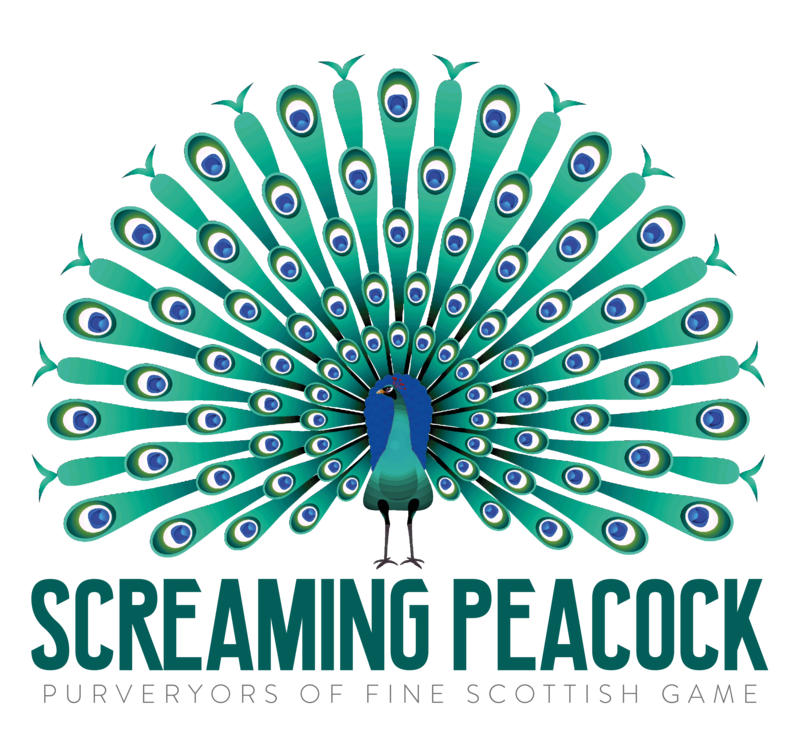 Screaming Peacock serves up supremely tasty burgers and fabulously delicious fries at parties and events all round Scotland. Our burgers are top of the range, hand-made by us in Fife, and guaranteed to contain the best wild game the Peacock can get its claws on. All burgers are hand-made with wild venison and pheasant that we source and process through our family business. We love to mix up flavours and constantly try new recipes – watch this space for our forthcoming Duckburger – yes, you guessed it, the Quacker. Added natural ingredients include pinhead oats, yellow peppers, simple seasonings and a few secret additions (gluten free), all mixed in with a hefty sprinkling of foodie passion. It’s what makes our BURGERS WORTH SCREAMING ABOUT!